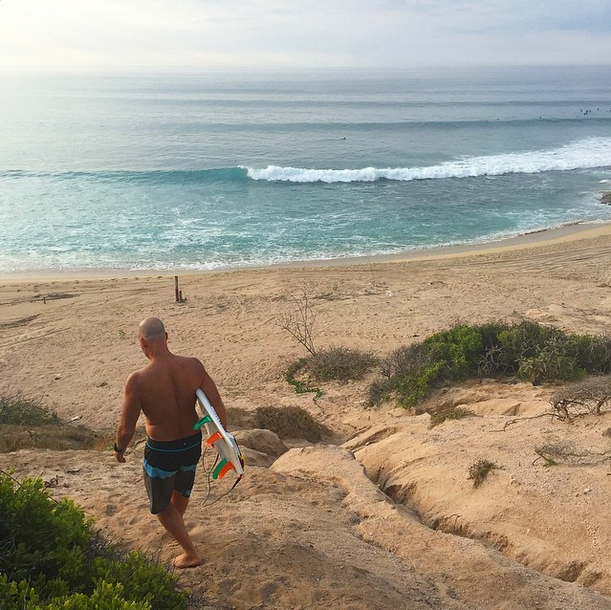 If you attended last week’s annual Surf Summit in Cabo, consider yourself very lucky. With over 25 retailors present, it was the most successful Summit yet. From early morning surf sessions, to uniquely inspiring speakers, to late night dance parties, the conference was definitely three days to remember. Whether you were soaking up inspiration in Mexico or enviously watching from afar, we’ve got good news. Plenty of people wrote about and photographed the event as it unfolded, and we’ve rounded up the best coverage. Get ready to relieve the highlights again and again. TransWorld Business shared the top things they learned at Surf Summit. Their recap includes such gems as “Tell better stories,” “Think like an inventor,” and “Get back to basics.” We couldn’t agree more! TransWorld Business posted two sets of incredible photos from the conference. One set includes ocean images from their SURFari event, and the others from the three-day conference. 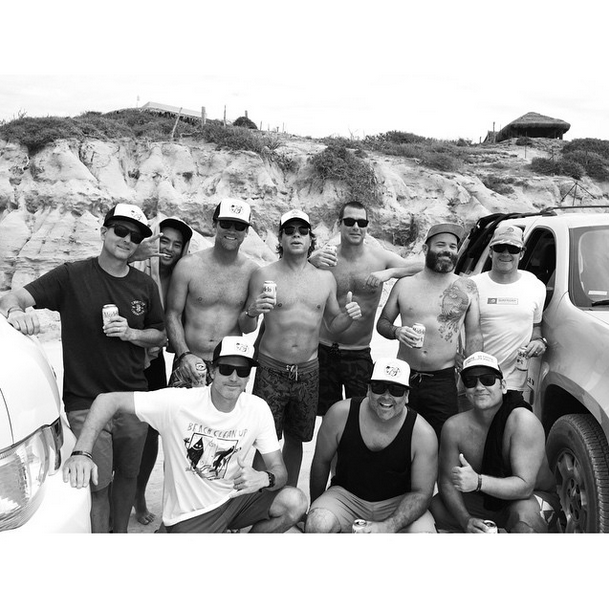 These photos from Shop-Eat-Surf capture the happy camaraderie that has become a trademark of Surf Summit. And finally, a quick search of the #SurfSummit18 hashtag on Instagram reveals some of our favorite behind-the-scenes moments of the conference. Thanks to all who contributed, online and in person – it was a blast. We can’t wait to do again for #SurfSummit19!